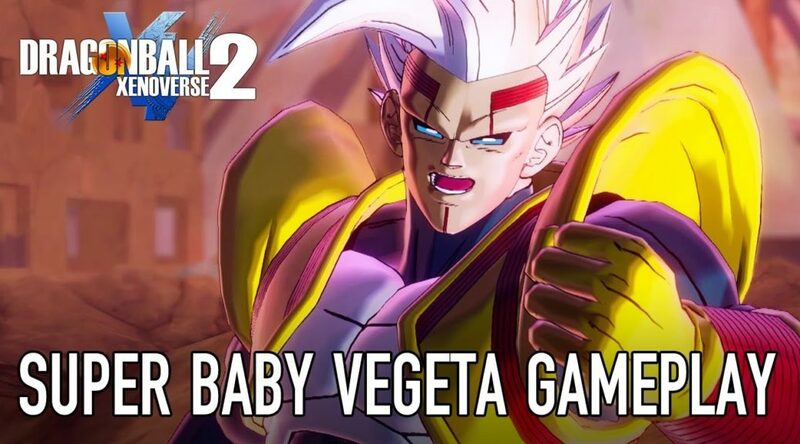 Bandai Namco Entertainment Europe has uploaded a trailer showcasing Super Baby Vegeta in Dragon Ball Xenoverse 2. Super Baby Vegeta is a new playable fighter available to those who purchase the Extra Pack 3 DLC this summer. Get a first look at Super Baby Vegeta’s gameplay, coming this summer in the next DLC update of Dragon Ball Xenoverse 2! By taking possession of Vegeta’s body, Baby became Super Baby Vegeta, one of the strongest fighters in the universe. Try to tame his raw power in Dragon Ball Xenoverse 2’s Extra Pack 3!